TrendFox team developed the concept and the script book of the Revolution Dinner, compiled a list of invitees: celebrities, politicians and political expeerts, life-style and glossy media, bloggers and arranged the invitations. TrendFox became responsible for the media coverage of #CyberCrimeConf for the second year. We arranged the press conference together Group-IB press office. The conference becomes the top news in Russia and abroad and was widely covered by media. TrendFox enabled media coverage for DvizhOK Cafe healthy fast food chain at "Galafest" Children's Festival. DvizhOK was a partners of Galafest. We decided to cook a giant rolls 9-meter long to honor 870th anniversary of Moscow. We envolved celebrities, cinema and theatre stars and guests of the Festival to cook together the roll. TrendFox developed the concept and the draft of DvizhOK Hot Dog Day in Lubianka Central Children's Shop. The Hot Dog Day is officially celebrated in the US on July 18. We announced The Hot Dog Day in media. The event took palce on the observation platform of the Central Children's Shop. 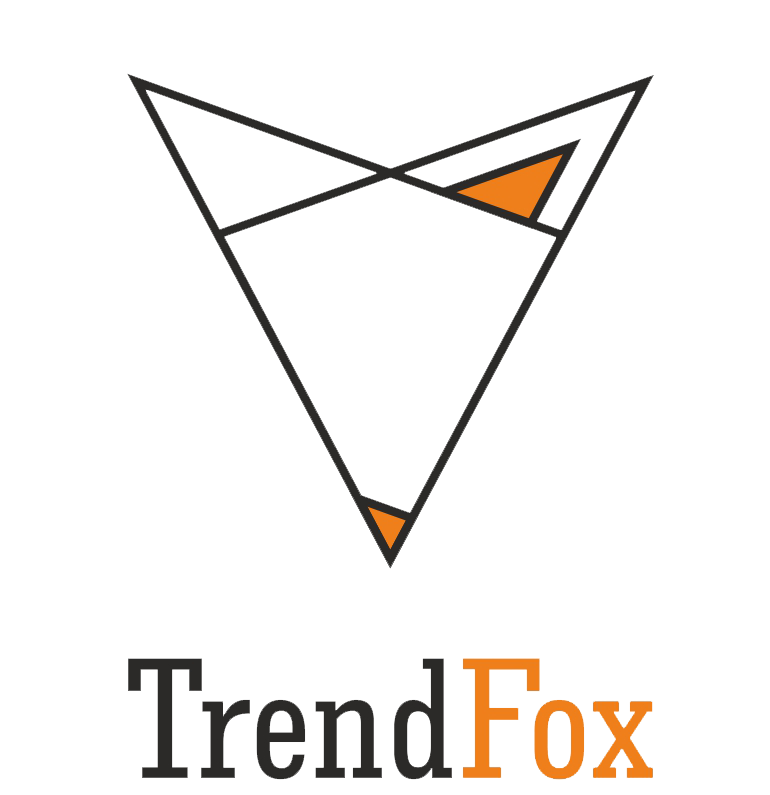 In September 2017 TrendFox was invited to assist Formula Student Festival - an international festival held every several months in various European countries. Students from 12 technical universities of Russia, Czech Republic and Estonia took part in the Festival. Each student team competed with their self-designed racing car on a racing track. MoneyGram CIS asked TrendFox to arrange an interview in Ukrainian Forbes with Evgeny Butyugin, the Head of MoneyGram CIS office. The National Bank of Ukraine banned Russian money transfer systems: Anelik, Blizko/Sviaz-Bank, Kolibri/ Sberbank, Unistream, Golden Crown and Leader. TrendFox was responsible for PR-coverage of the agrement signing between ARC, the French producer of cookware, the Russian Direct Investment Fund and Kaliningrad Region Government at St. Petersburg Economic Forum. We launched a campaign with Lenta - one of the most popular online media - publishing stories about successful investors and startups. We made a cycle of 10 stories about successful start-ups funded by StartTrack platform. TrendFox prepared a target list of 200 Russian and foreign media. Worked with Tier-1 business media to ensure Group-IB Report was covered by Vedomosti, RBC and Kommersant newspapers. The PR campaign of Nimb became a challenge for TrendFox which we were happy to face. The campaign was launched in the US six months before Nimb launch on Kickstarter.